We are a small, family owned and operated, authentic Chinese restaurant. Our cooks are also our owners and are originally from the Guangdong Province in China, just outside Guang Zhou. Mention Guang Zhou to anyone in China, and the first thing they'll think of is food, perhaps some more food, a nap, then some snacks, dinner, a drink of tea, followed by, you guessed it... more food. So here in the United States, what better name could we have come up with. 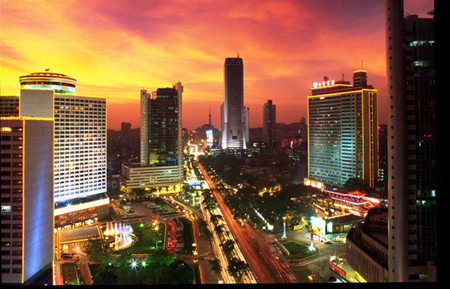 It may interest you to know that, in China, Guang Zhou is a sub-provincial city and the capital of Guangdong Province which is in the southern part of the People's Republic of China. It is a port on the Pearl River located about 75 miles northwest of Hong Kong and is the third most populous metropolitan area in mainland China with an urban area population of roughly 11.85 million.